Apple has launched the iPhone 7 and iPhone 7 Plus just a month ago which was bashed by the critics for similar design theme as seen in iPhone 6.But it has not dampened the spirit of Apple loyalists who are eagerly awaiting the launch of this device in respective regions. Rumor mills have started working overtime to come up with new thoughts regarding upcoming design theme in iPhone 8. Cook has himself asserted that next generation of iPhone will feature a redefined look which has never been seen before. Here are some suggestions from a renowned industry analyst who offers some insightful details about the possible which will be seen in iPhone 8. A renowned industry analyst at KGI Securities named Ming-Chi Kuo has suggested that Apple is working towards bringing drastic changes in terms of design in next version iPhone. Apple is expected to make switch to the curved glass panels which will made available at both the front and back of the device. It is been assumed that this change will be seen in iPhone 8 models in two years of time. 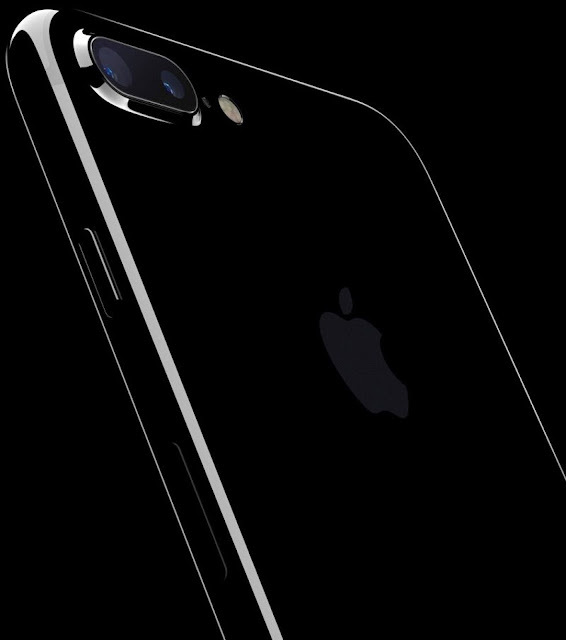 Even users has adopted the design language of jet black iPhone7 will great delight which shows that consumers love glossy and shiny finishes in the smartphone. Apart from making use of glass panels Apple will also be bringing the curved OLED display to iPhone 8 by calling it 2.5 glass. This will help in offering a smooth and completely unblemished exterior to the iPhone users. Apple has made some controversial changes in the iPhone 7 and iPhone 7 Plus which didn’t go well both with the geeks and critics. This included the removal of headphone jack and change in the home button in latest design change. But most of the users failed to recognize the long term plan of the Apple of improving the overall design and look of the device. Through simple removal of the headphone jack Apple will be able to bring a design language on iPhone 8 which will feature lesser number of external ports. Through utilization of virtual home button Apple will be simply shifting the ‘on-screen’ home button to the users with a bigger screen size. It also opens up the possibility of bringing an edge to edge screen with lesser bezel and higher compact size in future iterations. Another thing worth noting is that Apple’s patents are going in the direction of bringing compact and precisely defined device sin future. iPhone 7 is simply paving the way for the transition of the iPhone users to the sleeker and highly compact yet magnificently powerful device in form of iPhone 8 in 24 months time. Apple isn’t much worried about sales as it will remain consistent in upcoming years but the launch of iPhone 8 will again help Apple in wining over the critics and fans alike.